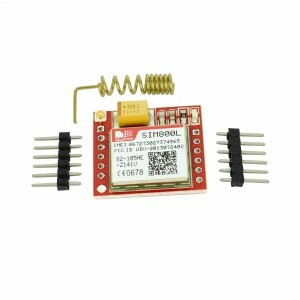 SIM800L module is a versatile small GSM module that supports connection of voice, data and SMS. 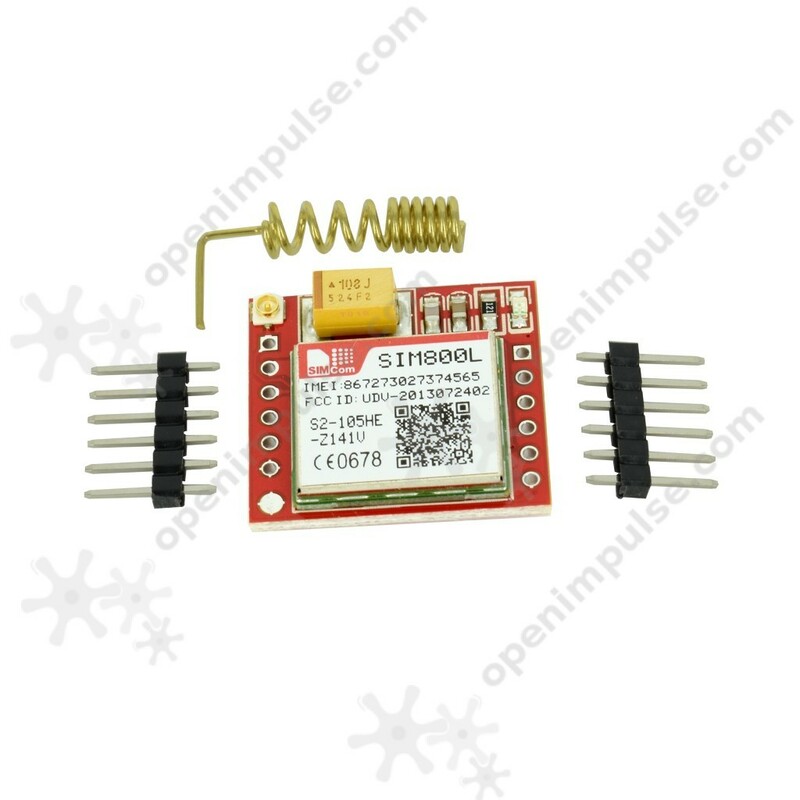 GSM module with chip SIM00L is very popular in the community Arduino. It provides GSM (Global System for Mobile Communications) and GPRS (General Packet Radio Service) and SMS, USSD, voice and internet services support for TCP, UDP, HTTP and FTP. 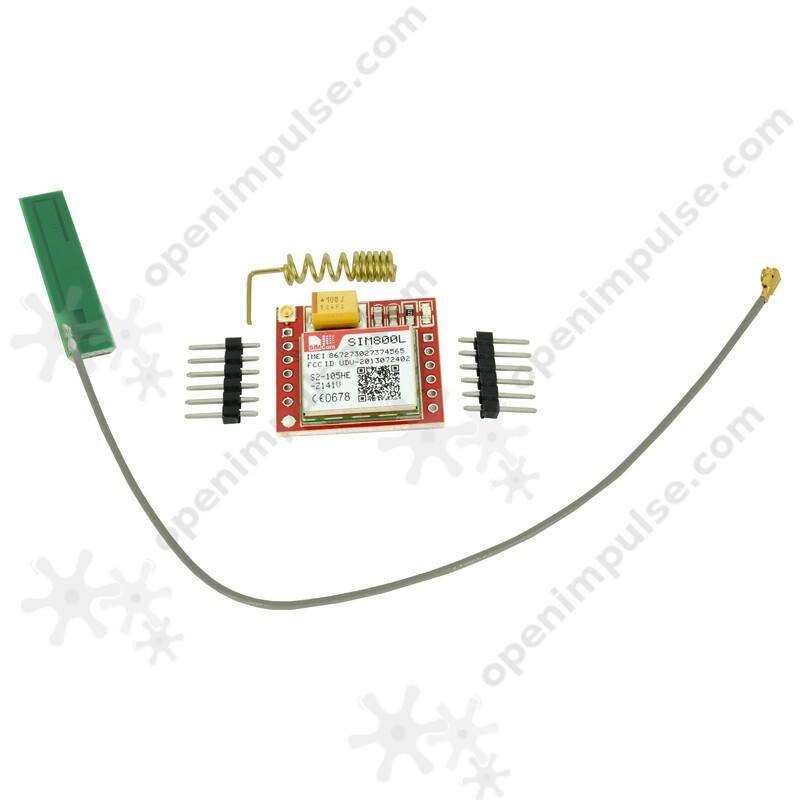 The module is supplied with a voltage of 3.4 V to 4.4 V and communicates with plate Arduino via serial interface. 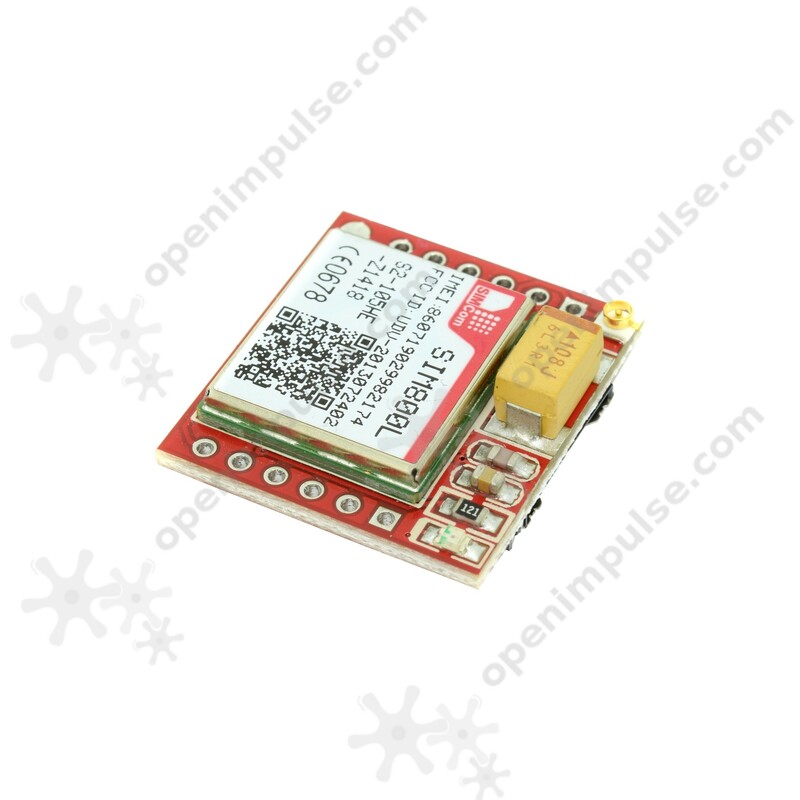 The operating mode is similar to Wifi module ESP-01: module receives a serial number of preset commands for accessing functions. The module responds to AT command set. For proper feeding, you can use an adjustable source, very useful if several projects with Arduino or a small fitting with regulator LM317 - a source linear variable output. SIM800 command set is supported by very large, they have the possibility to receive various parameters and variations. Mobile phones operate using similar command sets.